"I can't be on the cheeseburger diet all the time," jokes Bobby Flay. 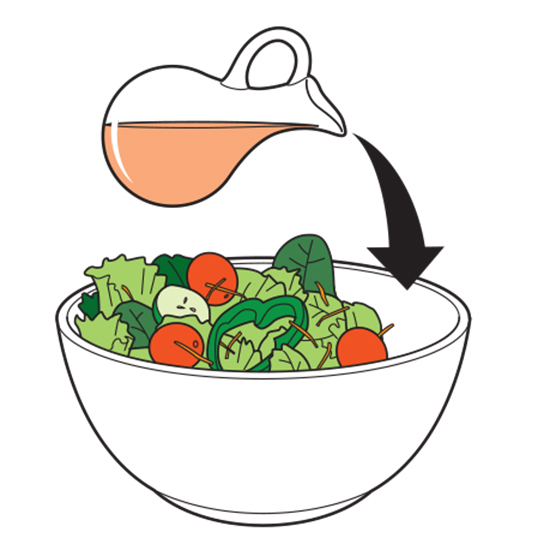 Here, his tips for a perfect salad, plus his favorite salad dressings. "I don't like to dump the dressing on top of the greens," he says. 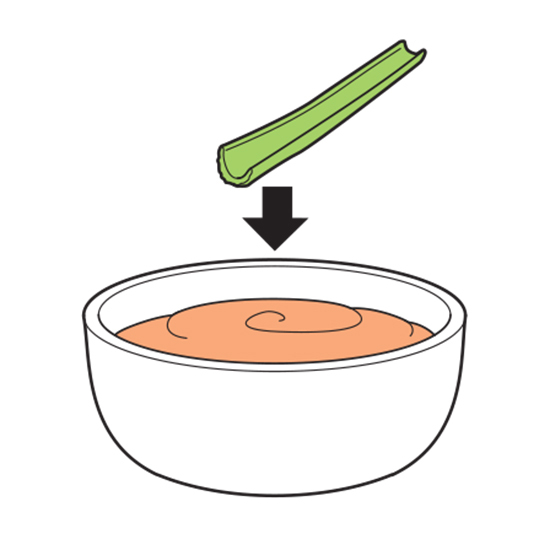 "Instead, I pour it against the side of the bowl—using only enough to glaze the leaves—then toss." 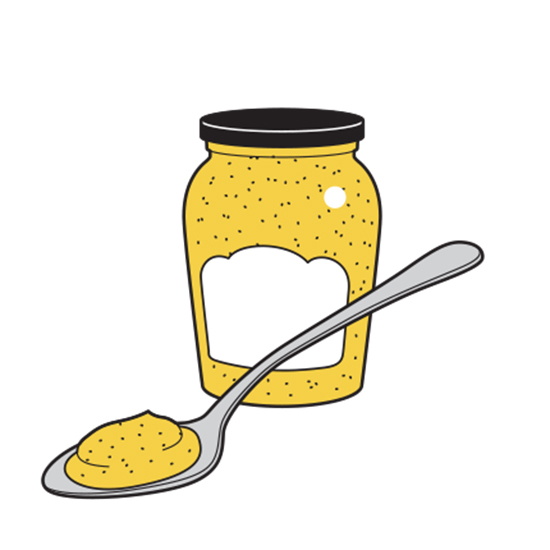 Dijon mustard helps bind the oil and vinegar and gives the classic dressing a lightly spicy flavor. 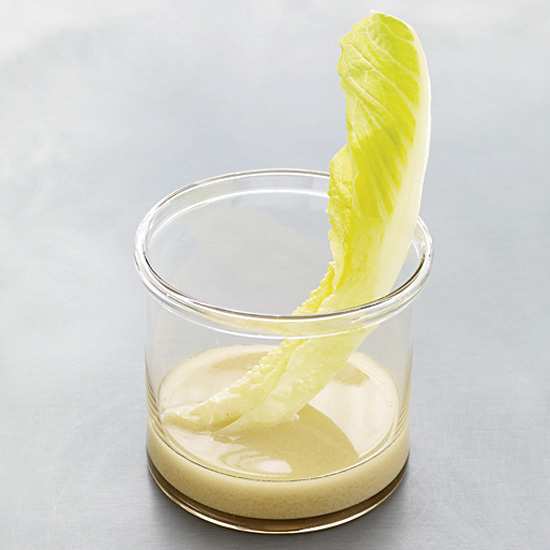 Bobby Flay uses thick dressings like Russian dressing as a dip or on sturdy greens, like iceberg. Bobby Flay never met a chile he didn't like. 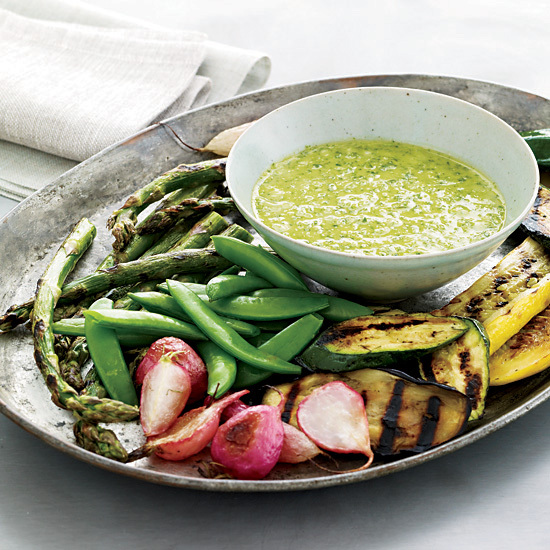 Here, he uses jalapeños in a versatile dressing that's as good on delicate greens as it is on grilled vegetables, fish or meat. 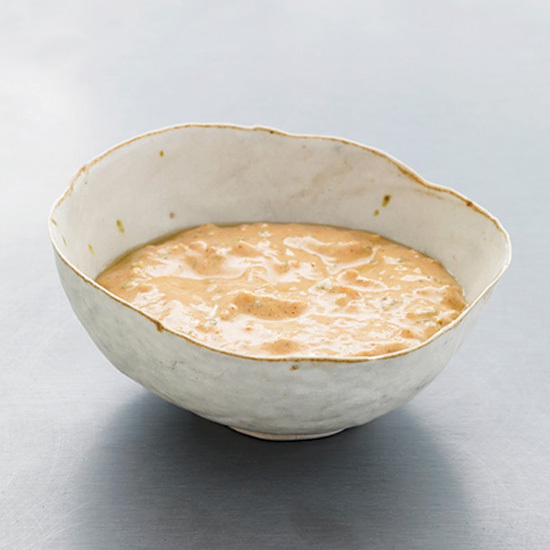 This version of Russian dressing is tangier than the classic; made with nonfat Greek yogurt, it has just one-sixth the calories. 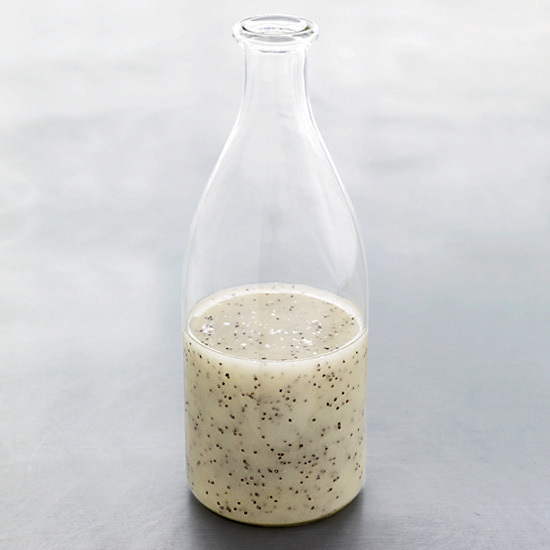 Bobby Flay combines lime, orange and grapefruit juices for a dressing that's great on greens or fruit, especially honeydew. 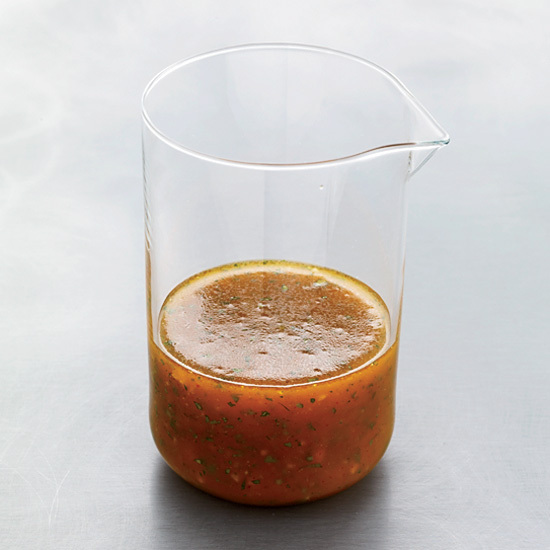 This marmalade-sweetened dressing is quintessential Bobby Flay, with bold flavors that taste best with grain salads or grilled meat.